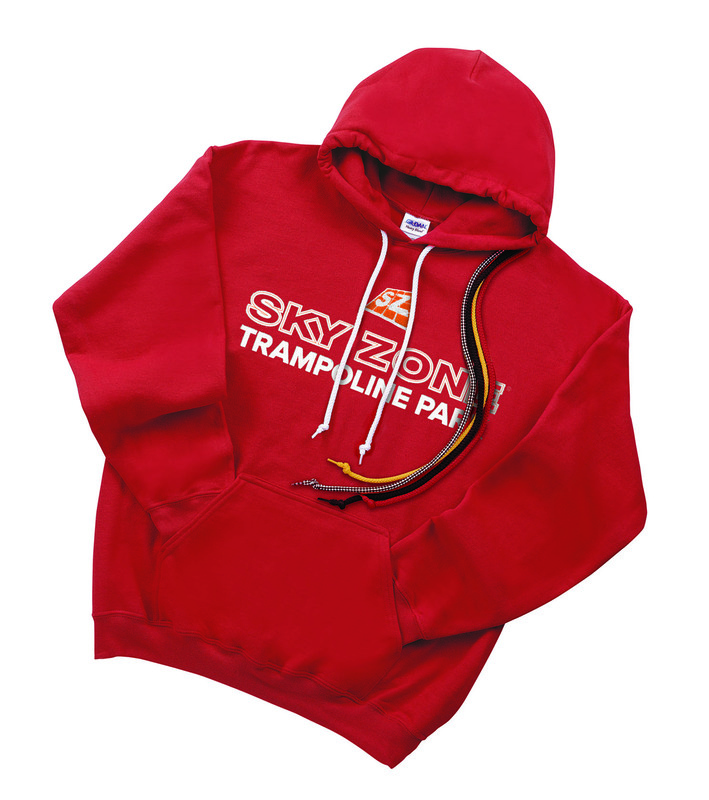 Choose from one of five basic fleece options and add a custom drawstring cord that matches your corporate logo. 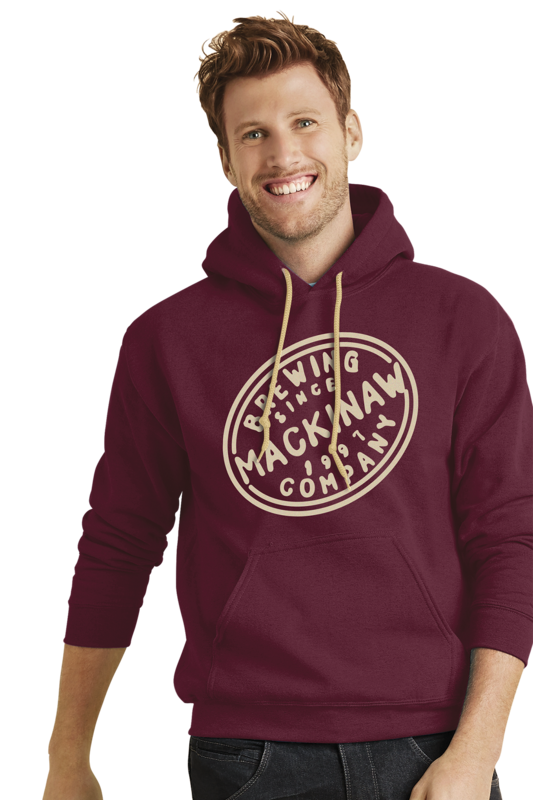 With 17 custom cords available, you’re sure to create a complete presentation that will really make your logo stand out from the crowd. Bonus, the minimum is only 24 pieces! Find the option that’s right for you with our cord virtual tool! 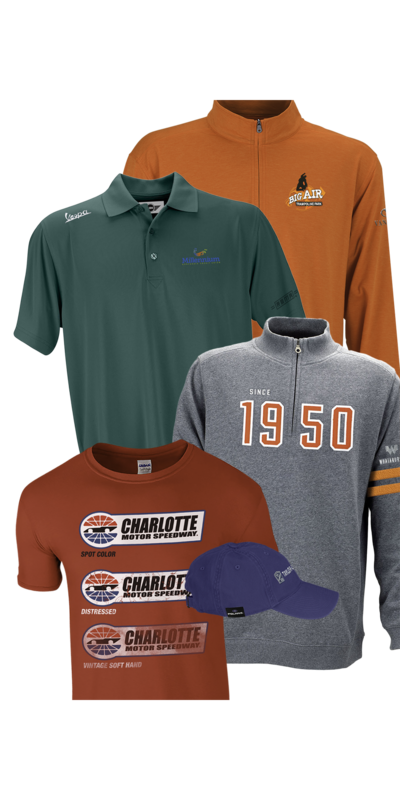 Simply select the product and cord of your choice and an image will appear showing you what you can expect your finished product to look like. Create as many virtual samples as you’d like and remember to save them to your computer for future reference. Samples are not saved once your current session ends. 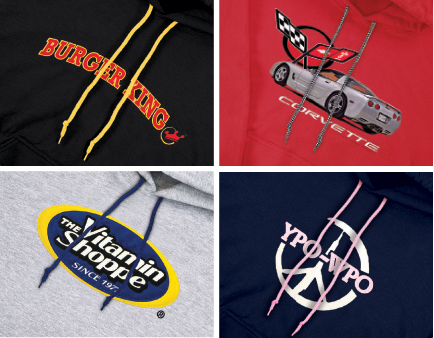 Choose from 17 custom cords to match your brand identity and make your logo pop.